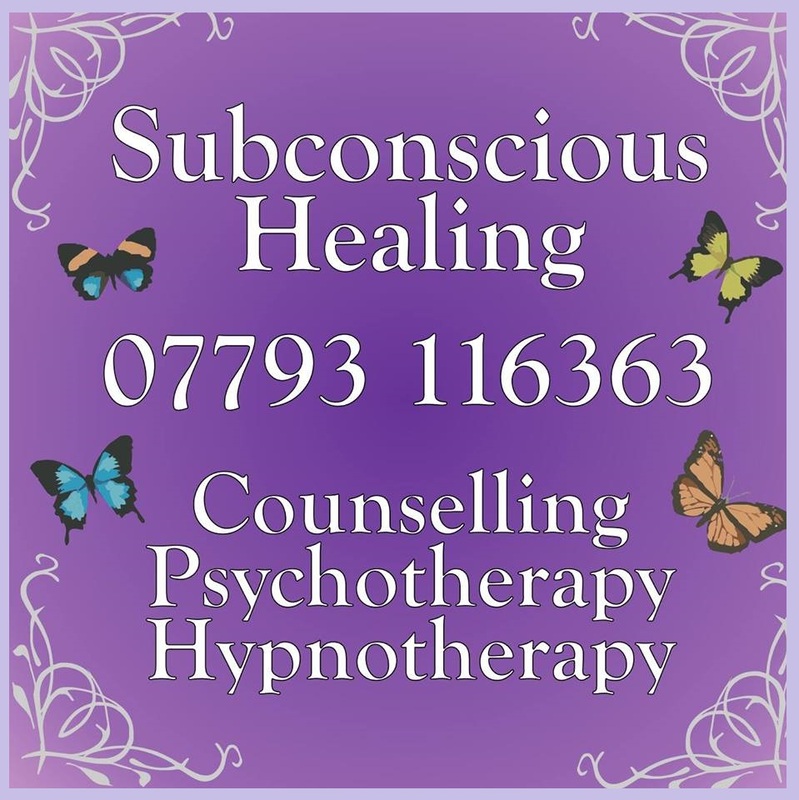 I am registered with the BACP, The National Counselling Society & The National Hypnotherapy Society. I am bound by their codes of ethics and practice and subject to their complaints procedure. I work using a fully integrated model of psychotherapeutic counselling. I am committed to provide my clients with a safe, confidential, therapeutic environment, holding up to date insurance & CRB/DBS. I hold an up to date Data protection registration: ZA187932 and I am up to date with current GDPR regulations. With regards to the GDPR DATA protection Act 2018, I, Clare Boulton, do agree not to share any information that you, client named below, disclose with regards to your DATA protection that you have given to me without your prior written consent. Because counselling concerns the mental health of the client’s wellbeing, it falls under the ‘DATA concerning health’ section of the GDPR regulations, a client’s sensitive information can be stored without the client’s consent. Whilst I understand the client is able to give permission for the information not to be shared, Subconscious Healing holds the right to ensure that a client’s safe guarding is upheld within the contract, whereby, If I believe that a client may harm themselves or another person, then I would not be able to maintain confidentiality. This would involve Subconscious Healing informing the client if possible and contacting the relevant safeguarding team to ensure the safety of the client or others. Also, in the event of a breach of national security confidentiality would be broken. As a counsellor my note may be subpoenaed by law. The contents of all sessions are confidential between myself, Clare Boulton, counsellor and client named below. I make brief notes after each session to help monitor my work, this information is identified by a code. Records of these notes will be kept and retained securely for a minimum period of 5 years as per the requirements of my public liabilities insurance. It is good practice to have monthly supervision whereby I will need to discuss my work with my supervisor, but I will not use any identifying details of my clients. I hold a living will, so should the need arise whilst within our sessions you will be contacted by Jane Wildbore, my clinical supervisor to discuss future appointments. When working with under 18’s I will be working within the Gillick competent and Fraser guidelines. As a young person coming to counselling, you need to know your rights. As an under 18 year old, there comes a point when you, rather than your parents, has the right to give or withhold permission for things to happen to you. When do I become old enough to take responsibility for myself? A small child, from birth to 11yrs oldwould certainly be regarded as too young to make a properly informed decision affecting their life over things like whether or not they should have a surgical operation. Hopefully, parents and doctors will discuss things with the child – but the final decision will be up to the parents. By aged 13, the child is usually old enough to have a good idea of what is happening – but still, if it is a matter of giving consent for a surgical operation or similar, the child’s parents will almost certainly make the final decision. 13-16yrs old is a bit of a grey area. Some kids will know exactly what is going on, what they need and what they want. Others may be not quite so sure about what exactly they are agreeing to. 16-18yrs old, a young person is old enough to make their own informed decisions about what they want to happen. Or are they?An 18 year old who has special needs, or is very distressed, mis-using drugs or alcohol might not be at all safe to make good decisions. How does this affect counselling? If you are old enough and responsible enough to make your own decisions about important medical things, you are also old enough to make decisions that affect you and the counselling. You are described as Gillick Competent. You will be accepted for counselling with Subconscious Healing without your parent’s consent. We will not tell your parent(s) that you are receiving counselling with Subconscious Healing, nor will we tell them of any matters that you have revealed to your counsellor during counselling. If you tell us information about a child who is being abused or is in danger of significant harm (and that child might be you), we will need to tell someone about it, for the protection of the child. We never want to do this without discussing with you first and, hopefully, if the police or CYPS need to be contacted, we can do it with your co-operation and your presence at every stage. If your counsellor is asked to attend a multi-agency case conference and represent you at that meeting, s/he will first talk carefully with you about what your feelings are and what you wish him/her to say on your behalf at the meeting. If you are waiting for a court case to come up and the police ask for counselling notes, you must give your signed permission before these notes can be given to the police. There is one exception to keeping your total privacy that you need to know about: if you tell your counsellor about a child who is being abused or who is in danger of being seriously harmed, your counsellor must tell either CYPS or the police so that the child can be protected. That child might, of course, be you. You will find that our counsellor will talk to you about this. S/he will let you know what needs to happen to keep you safe so that things are done, as far as possible, in a way that you feel is OK.
Who decides when a child is Gillick Competent? Well, sometimes that’s easy, sometimes it’s harder! Between 13-16yrs oldis the grey area. In the end, your counsellor will make the final decision about whether you are capable of properly understanding what is going on and whether you are responsible enough to make important decisions about your life. .r school has any right to know what you have talked about in counselling and your counsellor won’t tell them either. Sessions are 60 minutes. The initial consultation is free of charge and subsequent sessions will be charged. Paid by cash or card payment on the day of the counselling appointment. When entering and exiting the building please be aware of a risk of confidentiality, please be aware there are other organizations which use the same entrance/exit, however there is a doorbell strictly for Subconscious Healing. Please take a seat in the waiting area provided until you are called for your appointment. Whilst in this building we must abide by the building’s fire safety instructions. Smoking, alcohol and drugs are prohibited within the building and sessions will be ended if the client is thought to be under the influence of the above. Wigston, LE18 1DG location, no toilet / step to enter, off road parking. Office 16, Frederick Street location, toilet /accessible via stairs to 1st floor consulting room, car park in Frederick street. Home visits are available for an additional cost. Please give at least 24-hour notice should you wish to cancel a session, please do so via text, telephone or email. No other contact between sessions is recommended, as this can disrupt the ethical boundaries. I do not offer a help-line or emergency contact due to my phone being on silent when with clients. If 24 hours is not given then the client will be liable for a charge of 50%of the session fee payable within 30 days.